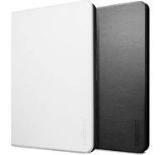 The Slimbook is the iPad mini Retina premium case with a sophisticated style. 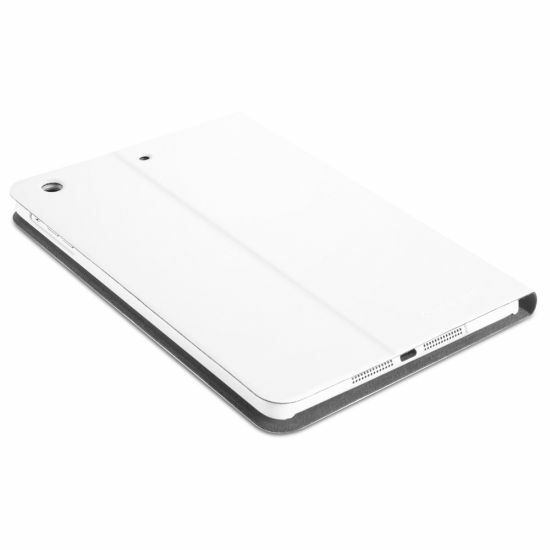 The polycarbonate frame has a soft matte feel and locks the iPad mini Retina in place for added security and protection. 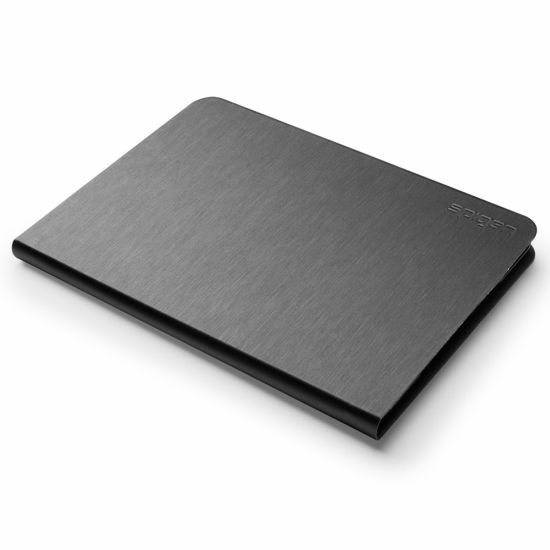 The exterior has a sleek metallic pattern material while the inside is lined with soft microfiber. The Slimbook provides extra protection for every side of the iPad mini Retina, but with minimal weight and ultra slim profile. 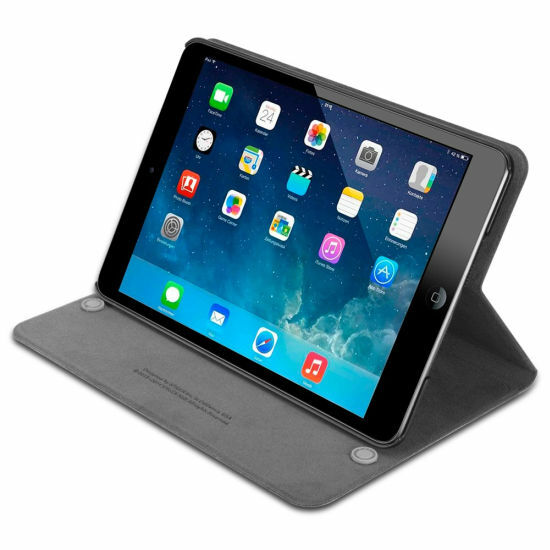 Slimbook allows the iPad mini Retina to be placed in a viewing angle and includes a automatic sleep/wake function for added convenience.